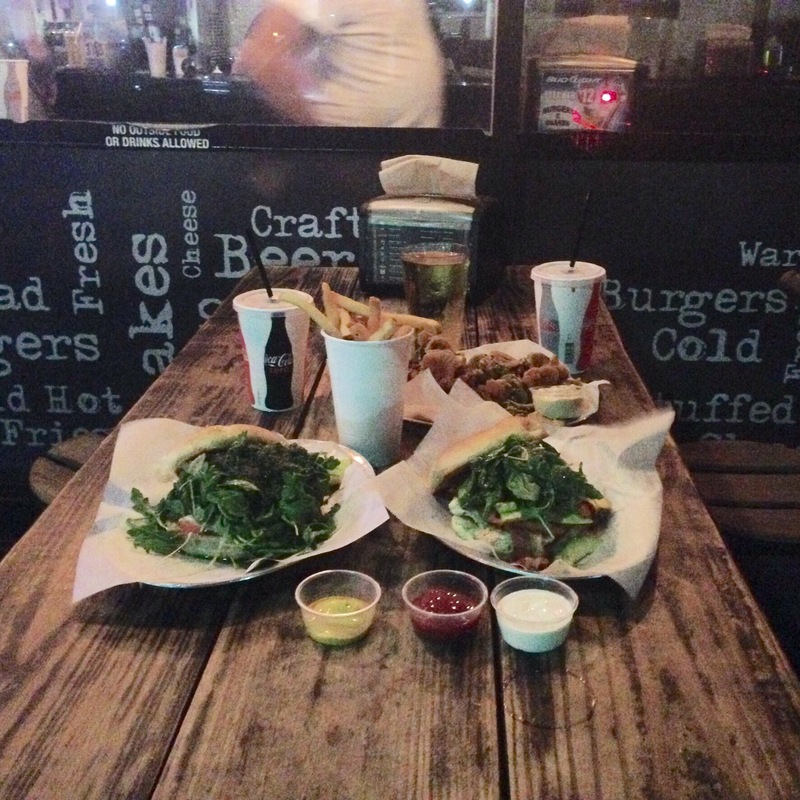 Burgers and Shakes (Miami, Florida). I highly recommend this spot!! Open late 🙂 you won’t be disappointed!